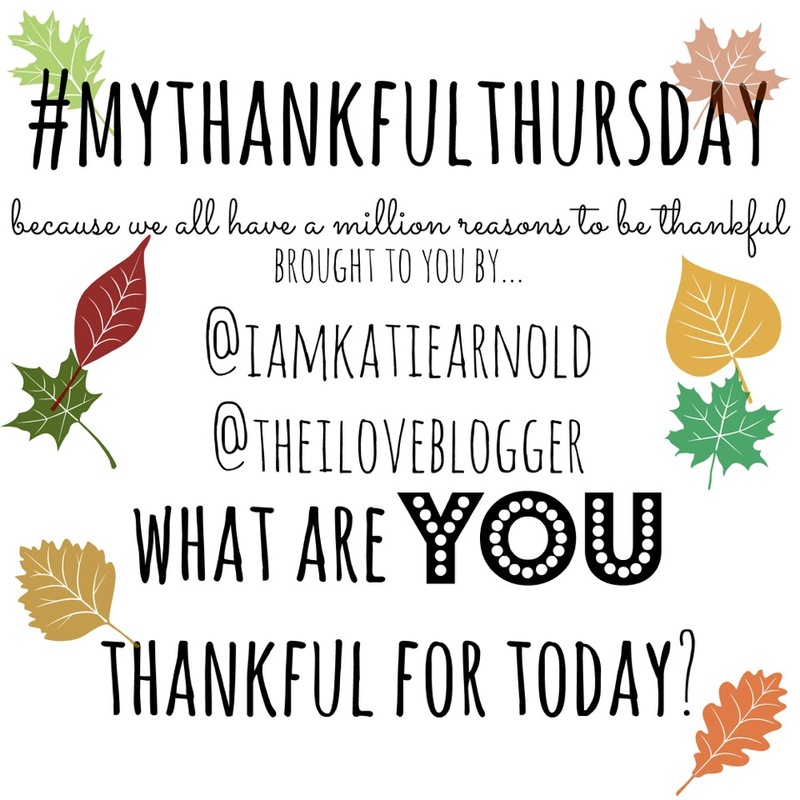 I am going to continue with my Thankful Thursday series this week because I feel it helps me keep things in perspective. 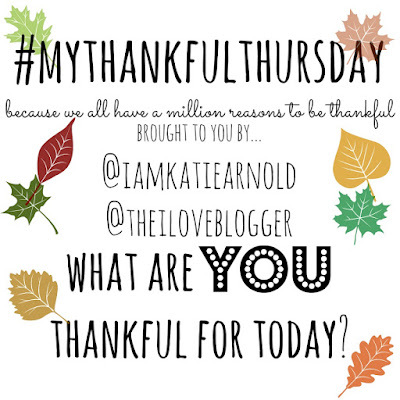 Check out the other posts in the #MyThankfulThursday Series over at The iLOVE Project. Last week I talked about the big things in my life that I am thankful for; family, financial security, and my church. This week, I am going to focus my gratitude on a few specific things that have affected me personally over the last week. I am grateful for my mother-in-law coming through surgery last week. She fell very ill suddenly and had to have surgery to remove her gall bladder. I am thankful for the kind and compassionate doctors, nurses, and other staff at the hospital that took such great care of her during her stay in the hospital. She is now at home resting and on the mend, with the help of my husband and wonderful Sister-in-law. I am grateful that I was able to help a friend out by taking care of her 3 year old son this past weekend, while she attended a class. I have a 14 year old, so it has been a long time since I have spent the day taking care of a toddler. It was such a blessing to be able to spend the day playing make-believe with star wars toys and matchbox cars. It reminded me of all the good times I had with my son when he was growing up. Sometimes you just need to take time out and enjoy the innocence of a child. I am thankful for being able to lead the AWANA program at our church. AWANA is a club that meets weekly where children learn bible verses, sing songs, and play games. It is such a great ministry and even though there are times I get discouraged that attendance is not as high as it has been in previous years, I am thankful for every child that comes each week. I am determined to make it the best night ever, whether I have 1 child or 30! I pray that the verses they learn will stick with them as they grow up, so that they may share the Gospel with others when presented with the opportunity. What is something that has happened to you this week that you are thankful for? My nephew is almost 3 and it's a super fun stage! Aside from a few tantrums haha. 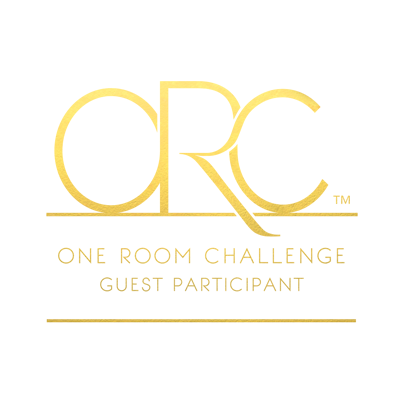 Amanda, Thank you so much for taking the time to read my post and comment and for letting me join your Link up! I am so thankful for you, my friend! Love sweet simple lists showing how we can be grateful for the every day. 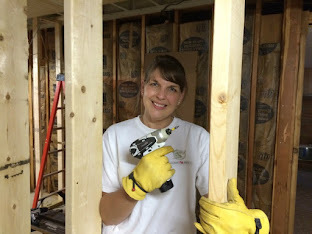 Thanks so much for linking up with Attitude of Gratitude! Thank you for reading my post and commenting; it really means a lot! Thanks for letting me link up with you! I am glad I found your blog and have enjoyed reading your posts so far! Thankful for thankful posts!!! I love reading what others are thankful for (sometimes it's just the reminder I need for something that I have been taking for granted). 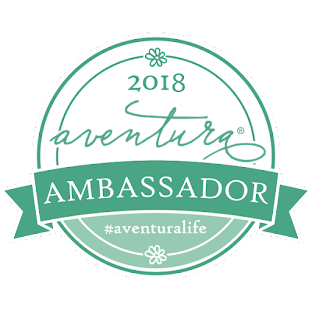 Thank you so much for sharing at Attitude of Gratitude! We hope you'll join us again tomorrow! I totally agree! I have enjoying writing and reading about what everyone is thankful for because I take my blessings for granted all too often! Thank you for taking the time to read and comment! I am working on my Thankful post, so I can join in again tomorrow!